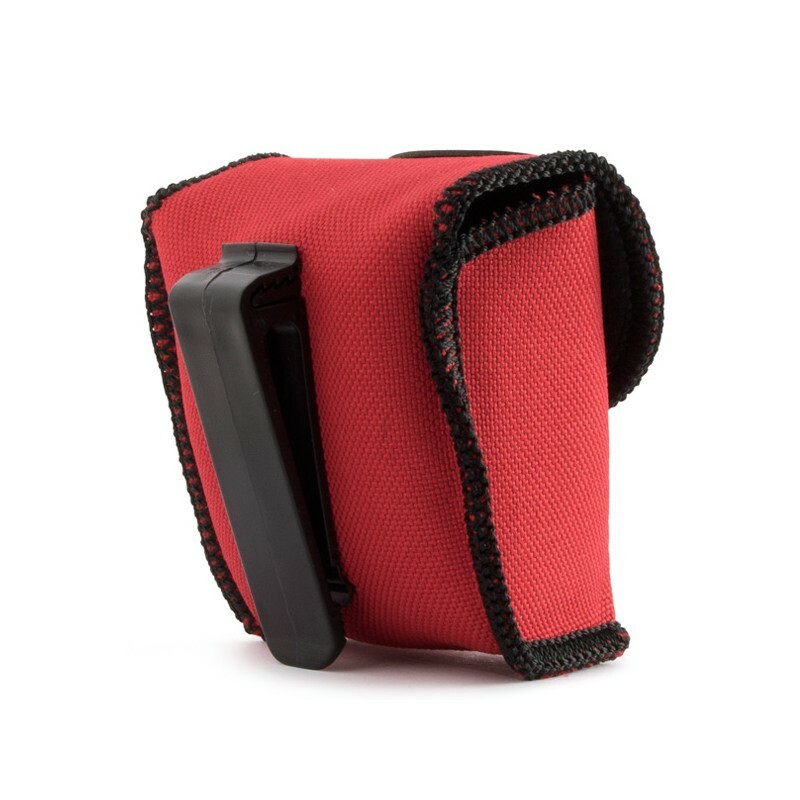 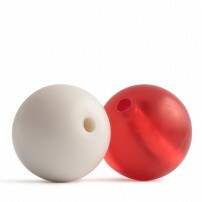 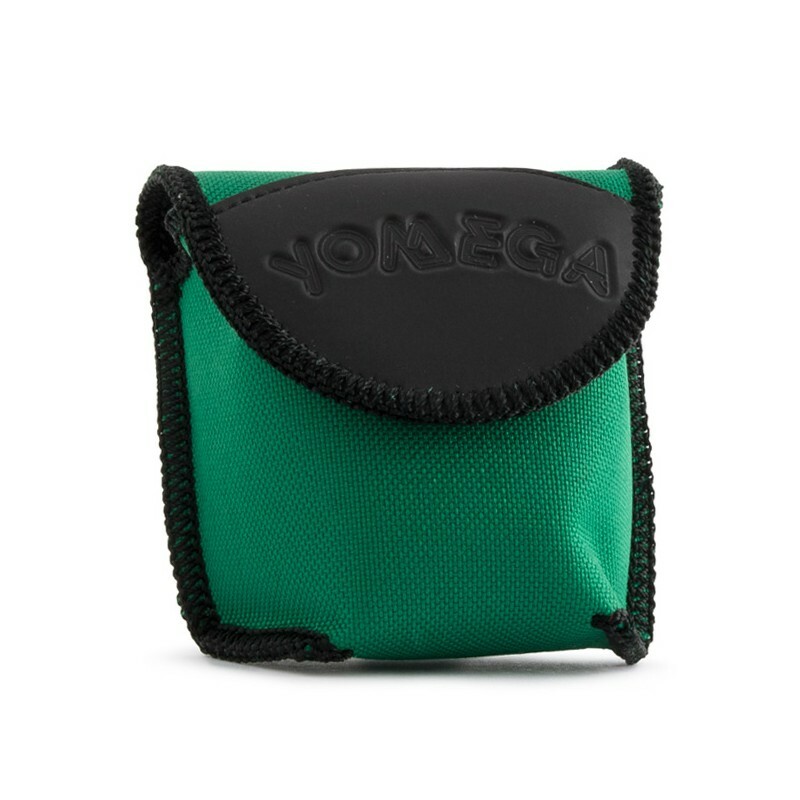 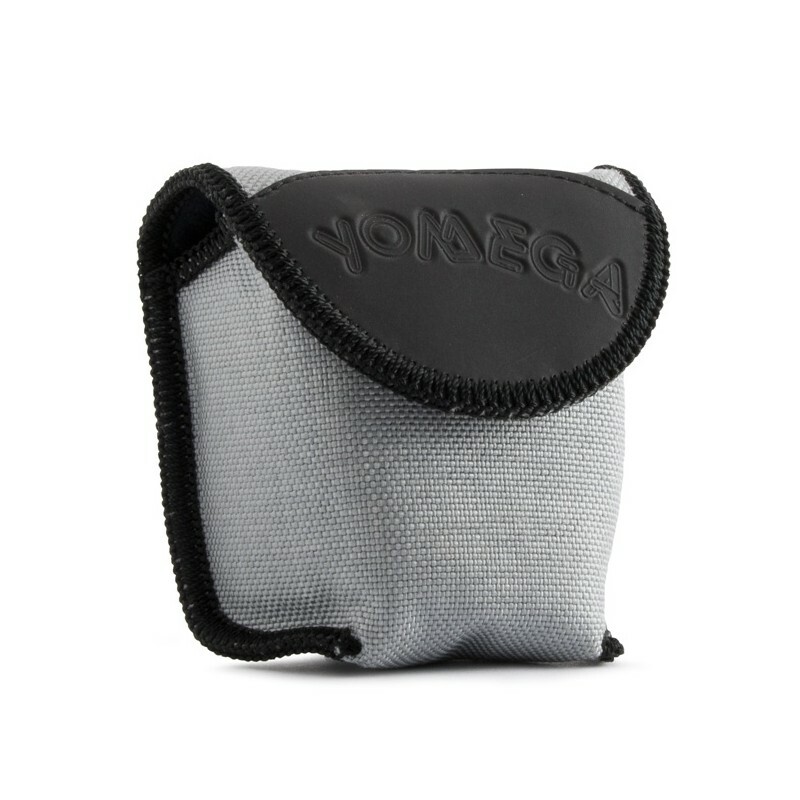 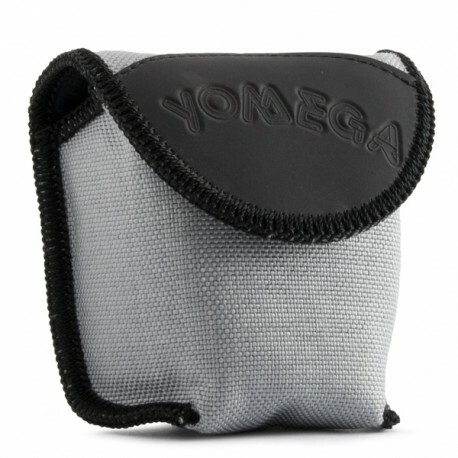 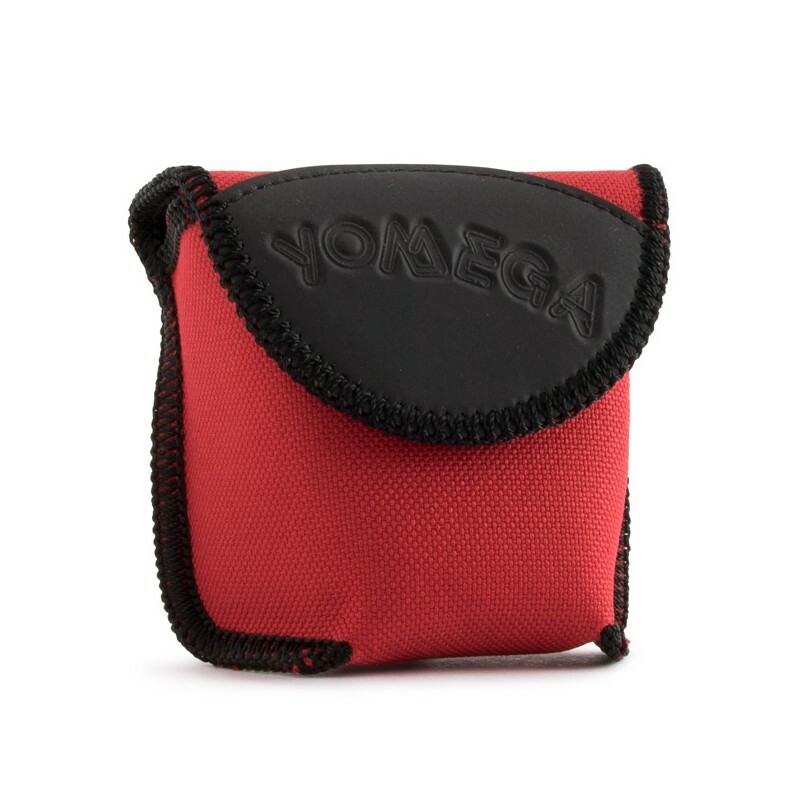 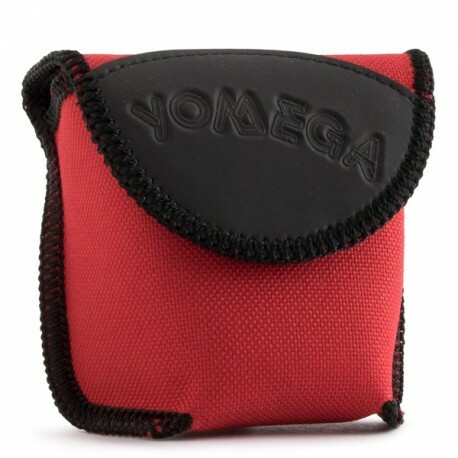 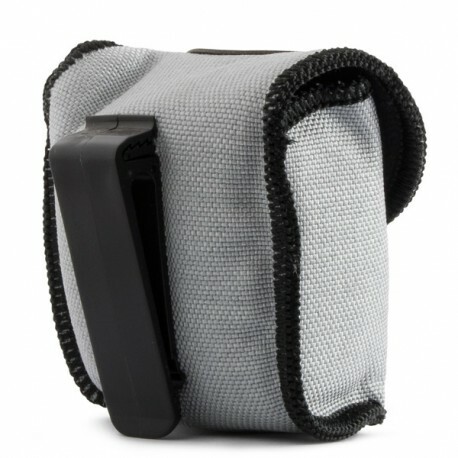 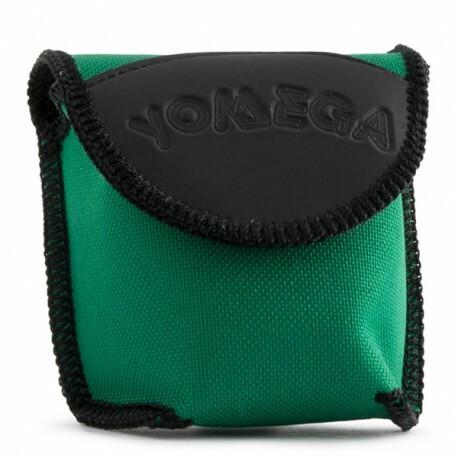 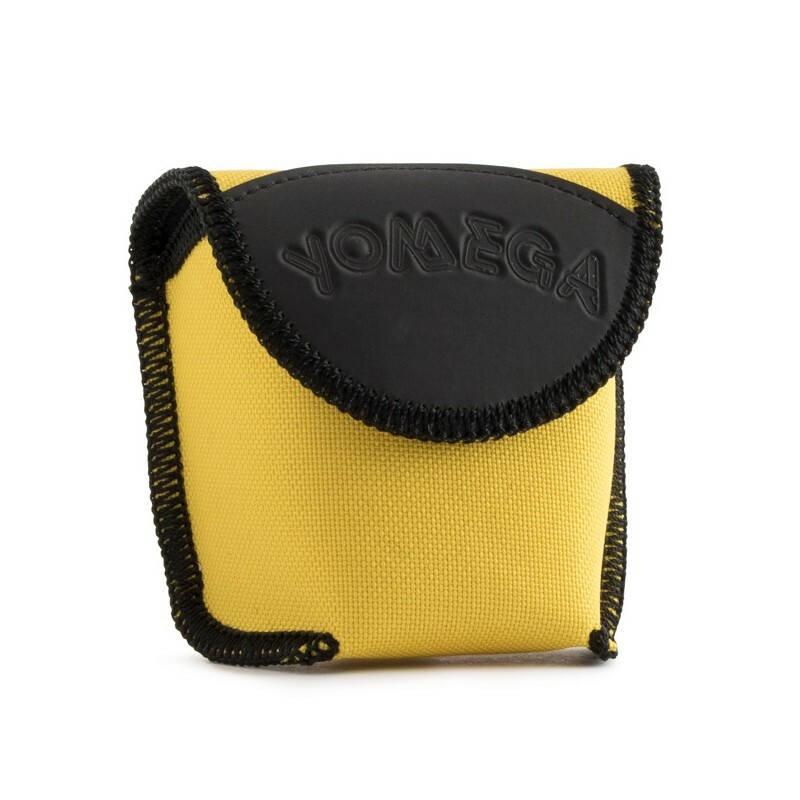 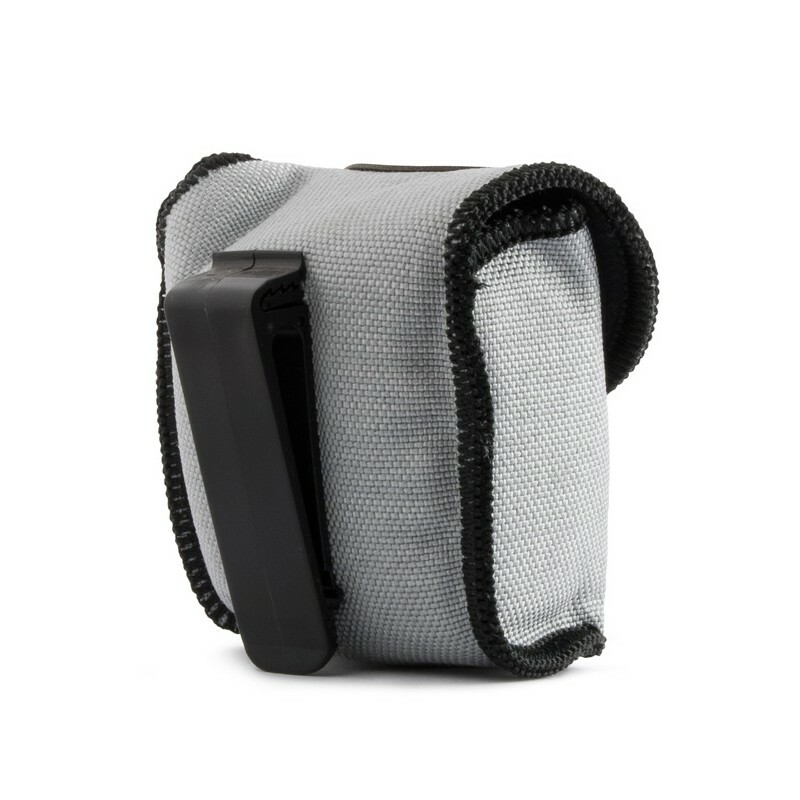 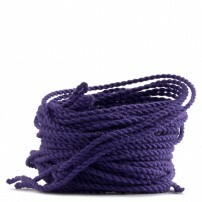 Yomega Yo-yo Holster, an individual nylon holster with a clip so that you can always take your favourite yo-yo with you. 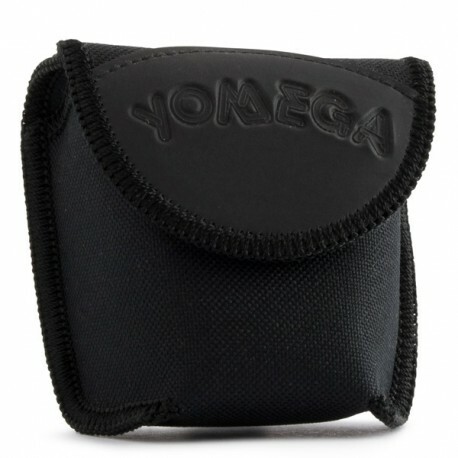 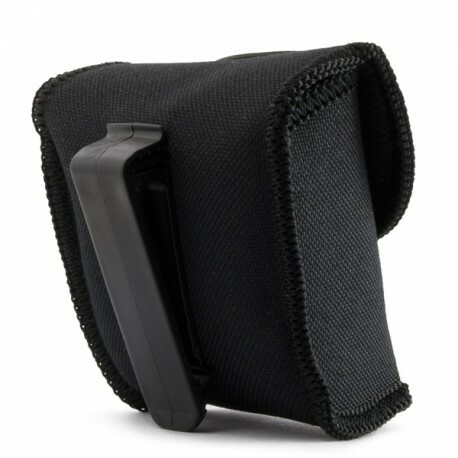 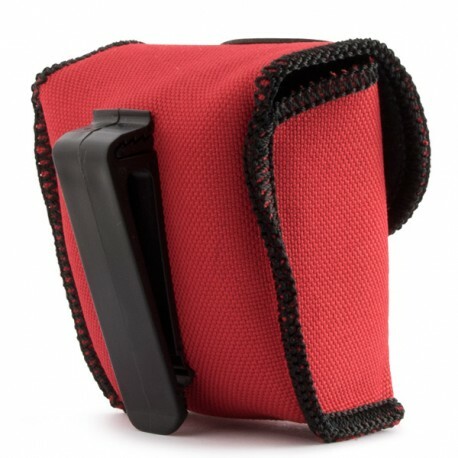 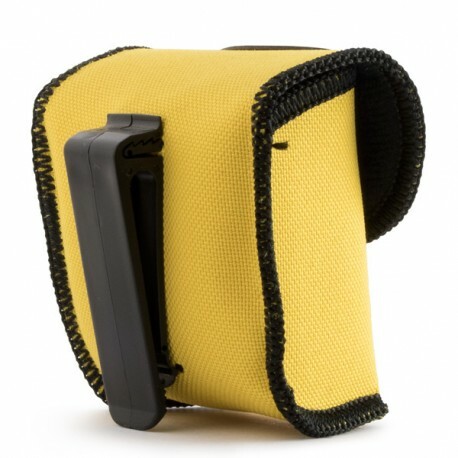 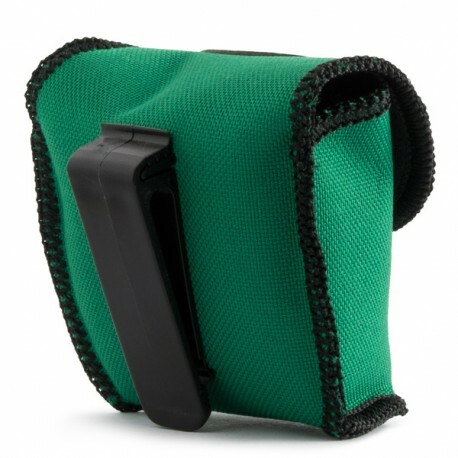 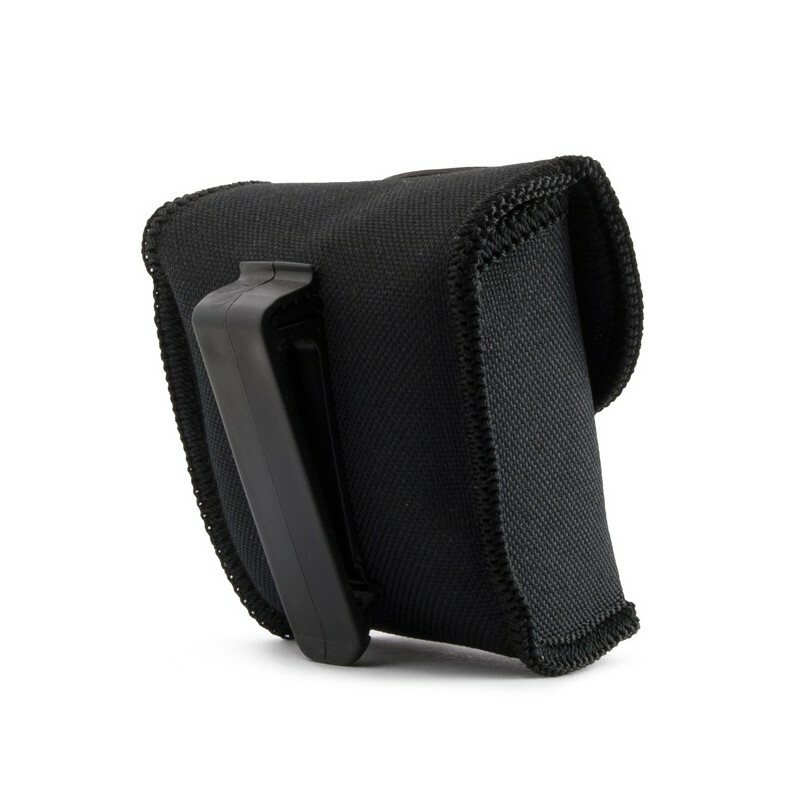 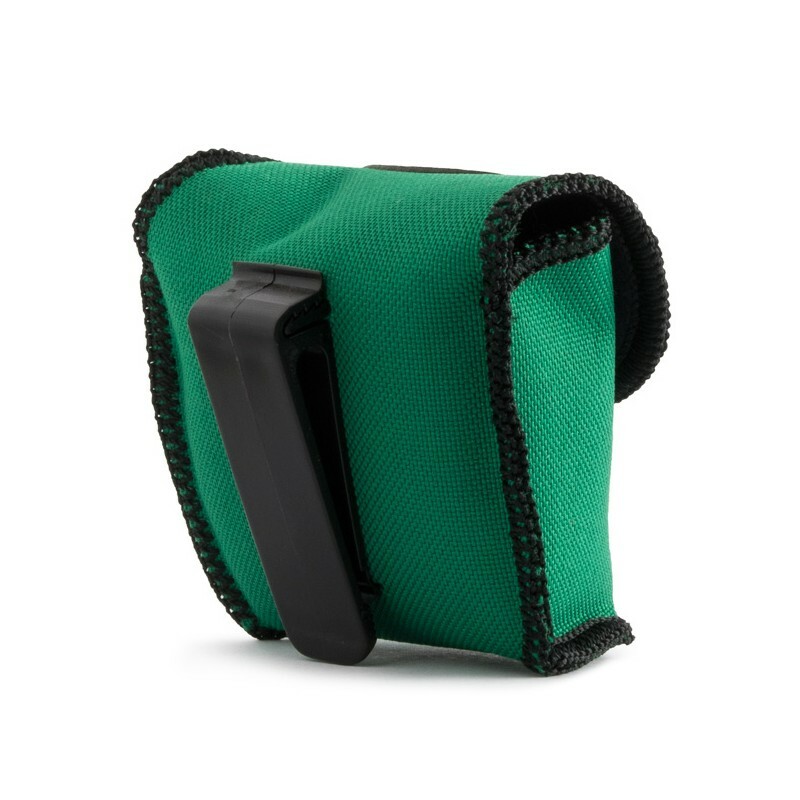 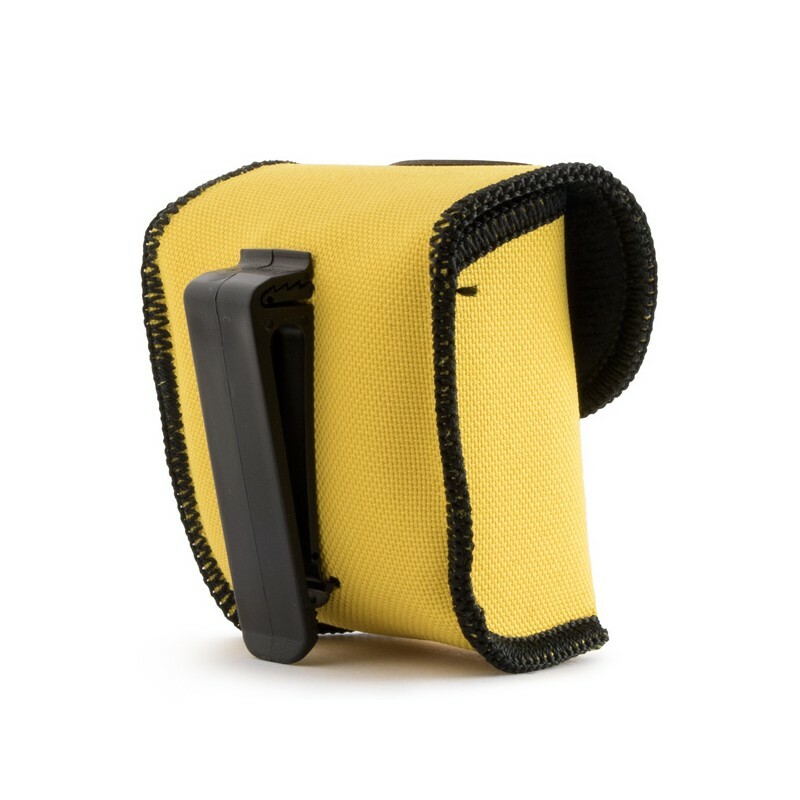 This holster made by Yomega is made of a machine-washable durable nylon material, with a Velcro closure and a clip that can be fastened practically anywhere. 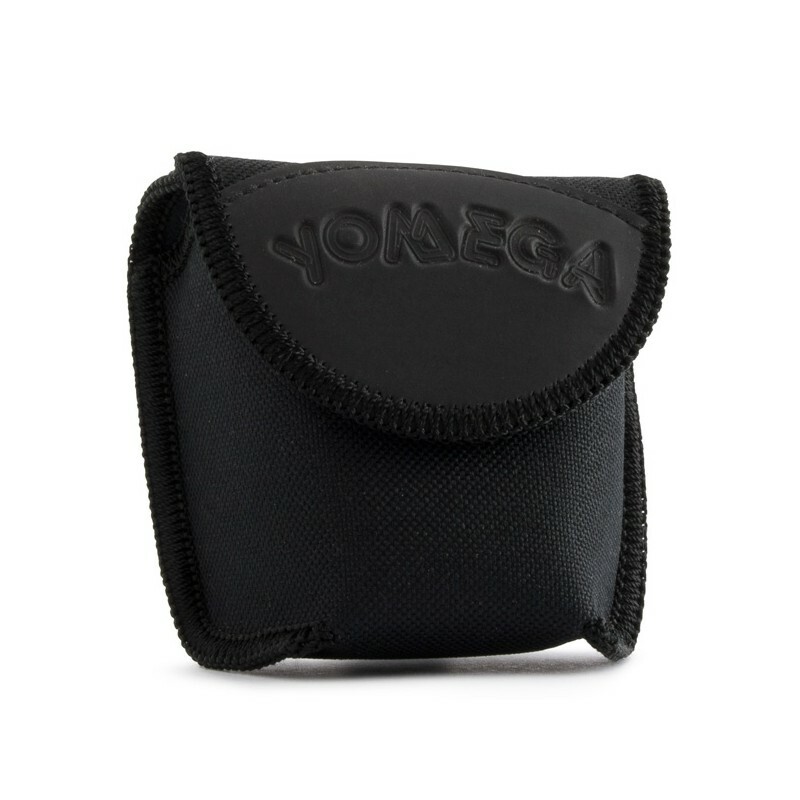 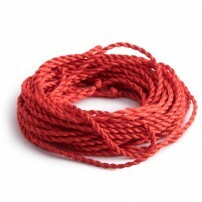 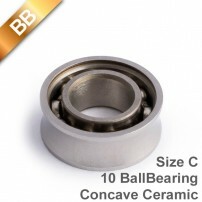 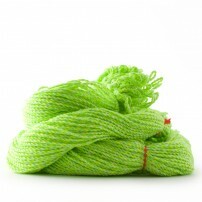 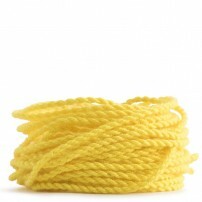 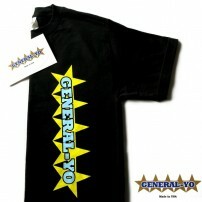 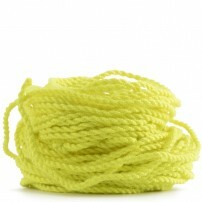 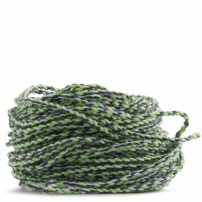 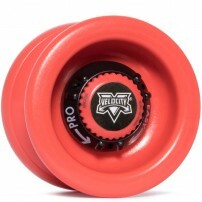 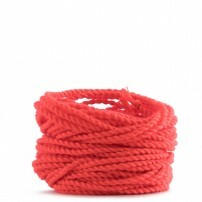 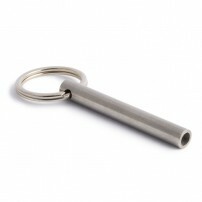 Approximate size: 7 cm high and 4.5 - 5 cm wide.